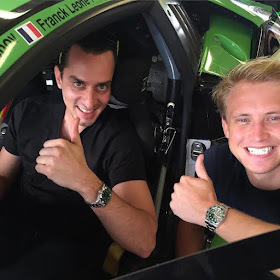 Freeze Cool FM is currently in Dubai supporting his friend racing as he takes part in the prestigious Dubai 24 hr race! Today is the qualifying races and a prerequisite for the final race tomorrow. Today also happens to be his birthday! 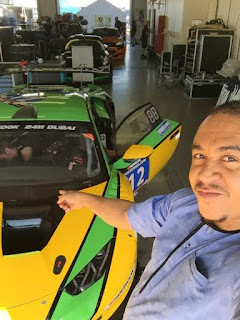 He is racing for Nigeria. The first 30mins of the race will be broadcast live on Wazobia TV on Friday!